Our Madagascar holidays give you an easy step into a world of diverse landscapes. Also an abundance of wildlife in a truly tropical climate. Quickly becoming the go to destination, it’s time to explore! 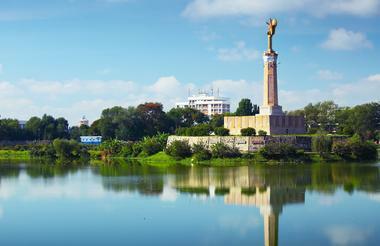 From Madagascar’s capital city, Antananarivo (or Tana) we finally journey through to Andasibe. We night walk to observe night active lemurs and other nocturnal animals. Special Reserve of Andasibe. This is home to the Indri Indri plus endemic fauna and flora. Also chameleons, tenrecs, and many birds. Also Andasibe village, typically Betsimisaraka (The-Many-Inseparables) community. This is the second largest tribe on the island. Ambositra is the centre of Madagascar’s wood carving industry. Parc National de Ranomafana. With rain forest covered hills and abundant wildlife. One of Madagascar’s highlights. Also walks in the National Park spotting some of the lemurs, chameleons and other animals. Hike in the Isalo National Park. Include the Natural Swimming Pool looking out for sifakas, brown lemurs and ring-tailed lemurs. Also fifty-five species of birds, lizards and snakes. Also visit a local wine farm for wine tasting near Fianarantsoa. Finally Ihosy the capital of the Bara tribes. The best of Madagascar holidays in one easy trip. Also found amongst Africa’s 50 best safari holidays. Isolated from the rest of the world. 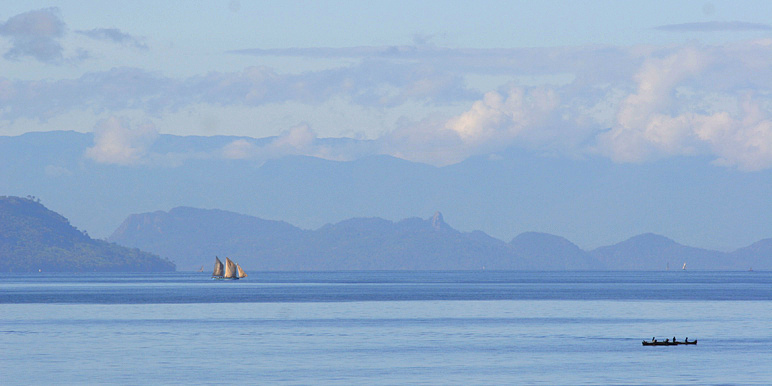 The fourth largest island on the planet, Madagascar has followed its own evolutionary path. Home to 200,000 species with 80% endemic flora and fauna. You're met on arrival for transfer to your hotel ready. Spend the rest of the day at leisure to explore Madagascar's capital city. Drive to Andasibe with many primary forests and lakes. See Merina villages spread in the rocky mountains. Arrive, check into hotel, night walk to see active lemurs and other nocturnal animals. 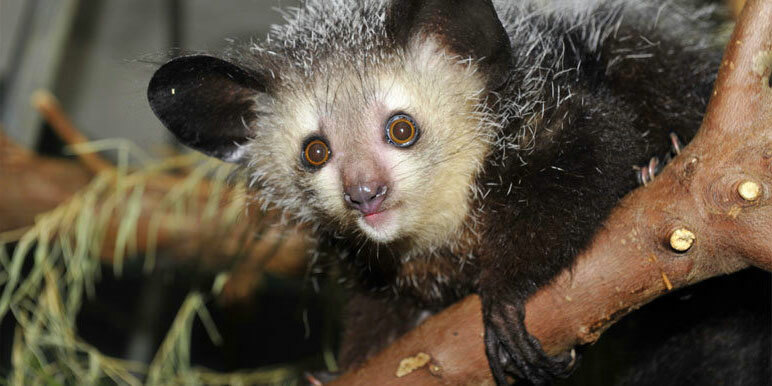 Visit the Special Reserve of Andasibe to see the Indri Indri. This is the largest lemurs on the island. Unique with its endemic fauna and flora and wide variety of orchids. Visit Andasibe village. Antsirabe ‘The place of salt’ is an elegant city and known as the centre of the beer industry. Smell the Star Brewery as we enter the town! Founded by Norwegians in 1856, it has a European vibe. Drive to Ambositra. This is a big centre for wood carving. Through a landscape of rice fields, eucalyptus, pine forests and rocky mountains to Ranomafana National Park. One of Madagascar's highlights. The 40,000 ha Parc National de Ranomafana. A rainforest with abundant wildlife and streams which fall down into the beautiful Namorana River. Long walks in the park spotting lemurs also chameleons. Visit a local wine farm for wine tasting near Fianarantsoa. This is gateway to the south. Down to Ambalavao. We continue to Ihosy and Isalo. Visit and hike in the park. Walk to the Natural Swimming Pool. 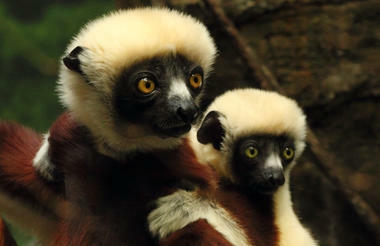 Look out for sifakas, brown lemurs, ring-tailed lemurs, many bird species and lizards. Enjoy a cooling dip in the crystal clear waters. Ifaty straddles the beach ideal for diving and snorkeling and is protected by a large coral reef. Walk to Mangily - visit a local school, see Vezo fishermen return with their catch. Optional excursions (charged locally). Visit the ‘Reserve Domergue’, a conservation area with two kinds of baobabs, spiny bush, boa madagascariensis and chameleon parsoni (one of the largest chameleons in the world). Go whale watching – July to mid-September, whales enter seas to give birth. It’s possible to see the whales near the boat – what an experience! A beach resort that offers sand, sea, snorkelling and beach bungalows. This is a great place to discover the waters on the western side of Madagascar. Isalo is one of Madagascar's better hiking areas known for its strangely shaped sandstone rocks and rare endemic plants.  Good for spotting lemurs.